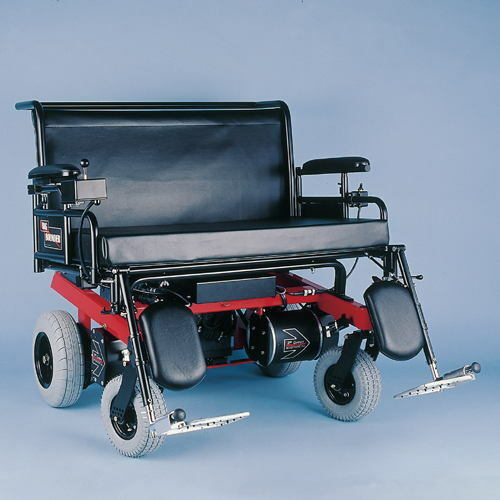 Bounder Plus H-Frame with extra narrow option. Overall widths as narrow as 21.5". 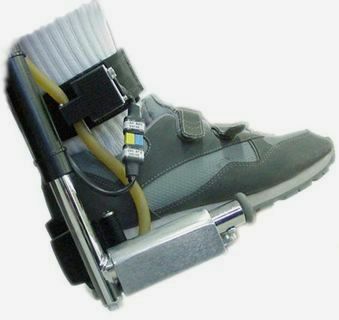 Ideal for pediatric & small adult use. More information. 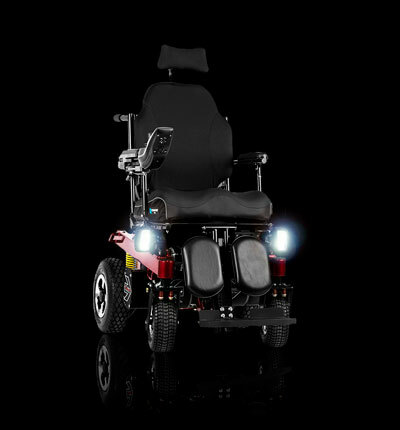 21st Century Scientific, Inc. has built quality products since 1979 with a focus on enhancing the lifestyle of the power wheelchair user. 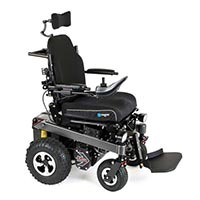 Whether a person is looking for high performance, extreme durability or all terrain capability, our goal is to provide a chair that allows people to stay active and enjoy life. 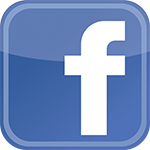 We at 21st Century Scientific, Inc. focus on meeting the specific needs of each user. 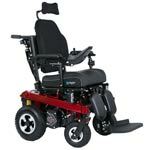 We do this by working closely with the dealer, therapist and user, as needed, while we custom fabricate each power chair. 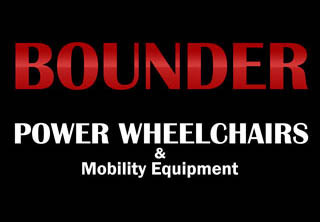 BOUNDER power chairs are "Made in the USA" in Coeur d'Alene, Idaho. 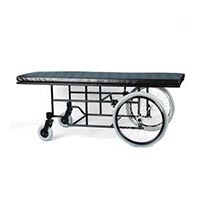 All BOUNDERS feature steel TIG welded frames, rugged gearless motors, high output electronics plus much more that ensure that they provide many years of reliable service. 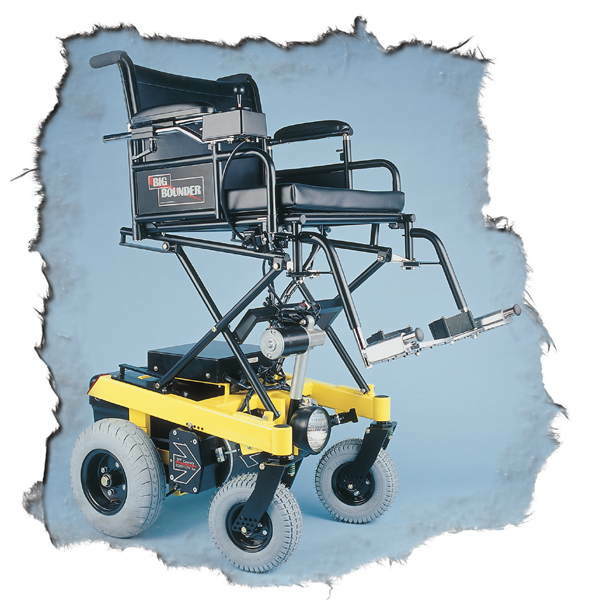 The BOUNDER is known in the industry for being one of the most durable power wheelchairs on the market. Quite simply the BOUNDER is built to last. Look through our website and explore the many options available. Then give us a call or send us an email. 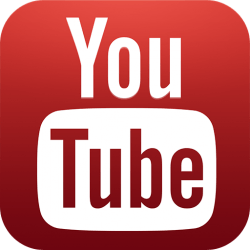 We will be happy to answer any questions you might have. Don't wait - get a free quote today so that you can start enjoying your very own BOUNDER soon.